Brilliant afternoon sunlight casts dramatic shadows across the fresh fallen snow. Featured as January, in the Jody Ziehm 2015 Calendar. Brilliant afternoon sunlight casts dramatic shadows across the fresh fallen snow. 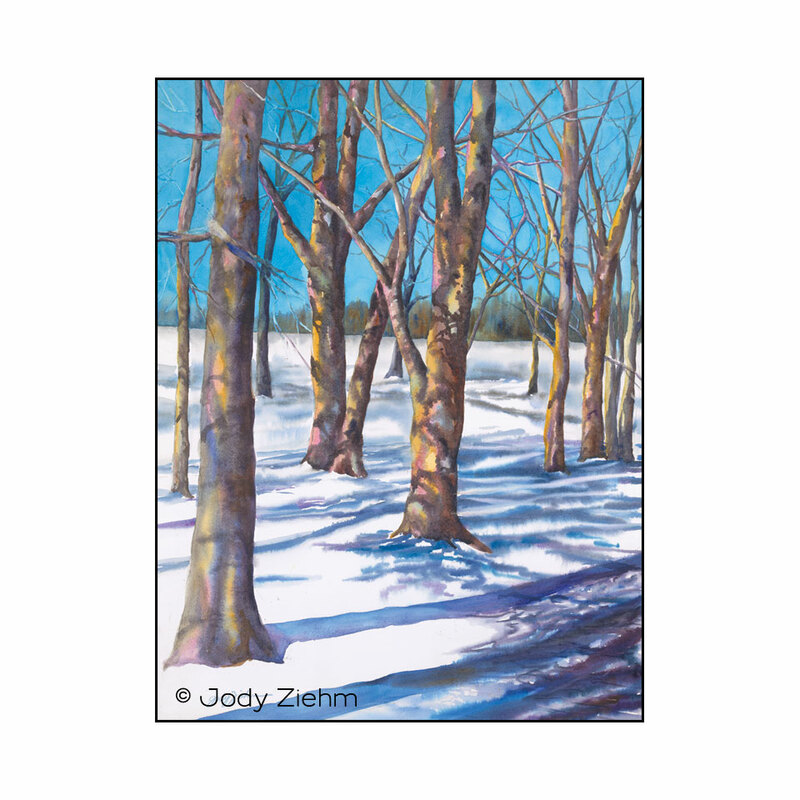 Featured as January, in the Jody Ziehm 2015 Calendar.